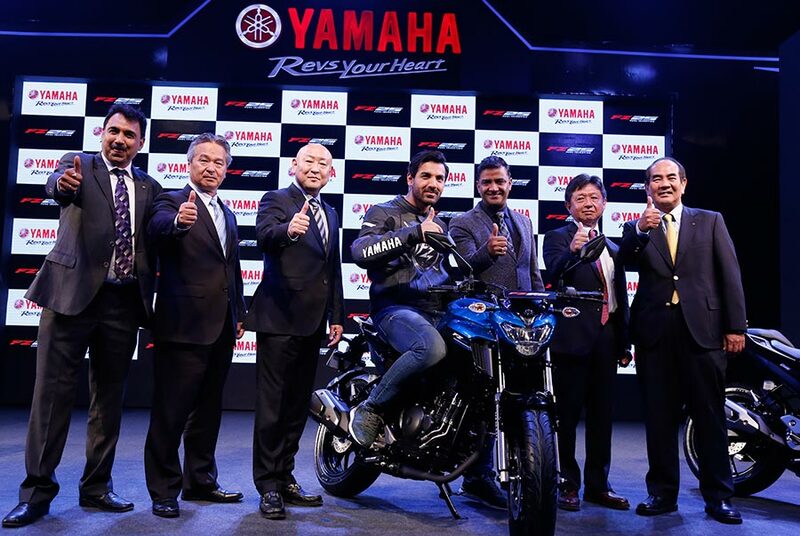 Continuing with its upward growth in the sales, India Yamaha Motor Pvt. Ltd. has registered a growth of 20% in domestic sales during February 2017 as compared to the corresponding period last year. In January 2017, Yamaha launched its all new powerful 249 cc Mid-class Street Fighter motorcycle FZ25 in India at Rs.1,19,500 (Ex showroom Delhi) to further boost its share in the premium segment. Driven by its innovative efforts, ongoing customer-centric activities and exciting product line-ups, the company strengthened its position by clocking domestic sales of 68095 units (including Nepal) in 2017, compared to 56960 units (including Nepal) in 2016 thereby registering a domestic sales growth of 20%. The introduction of new product and Yamaha’s increasing focus on expanding to tier-II and III cities, thus reaching out to larger groups of target population has been instrumental in boosting its sales. In 2017, Yamaha continues to grow with a surge in February 2017 sales while concurrently ensuring Government of India guidelines to introduce BS IV compliant models for all products. Yamaha’s robust business plans and strategic customer engagement programs are envisioned to sustain the consistent growth in future. Yamaha launched FZ25, a 249 cc Mid-class Street Fighter in January this year which received remarkable appreciations from the bikers’ community. The company is en route to achieve 1 million in 2017 as well, through exciting products and by expanding its 3S network.